This is a notification regarding the holding of Fashion Month Fukuoka Asia. 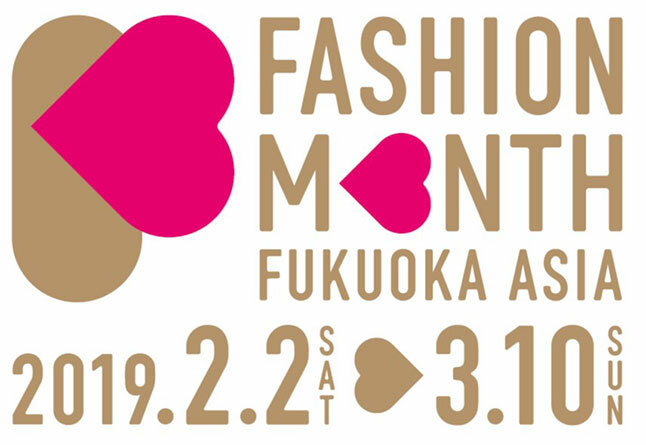 Please visit the Fashion Month Fukuoka Asia website for more details. Details: A fashion show by Hakata Daimaru and Kashii High School’s fashion design　department. Details: A huge festival where you can enjoy food, music, and more. With flea markets featuring accessories recommended by Fukuoka models, and inviting popular music artists of the moment.